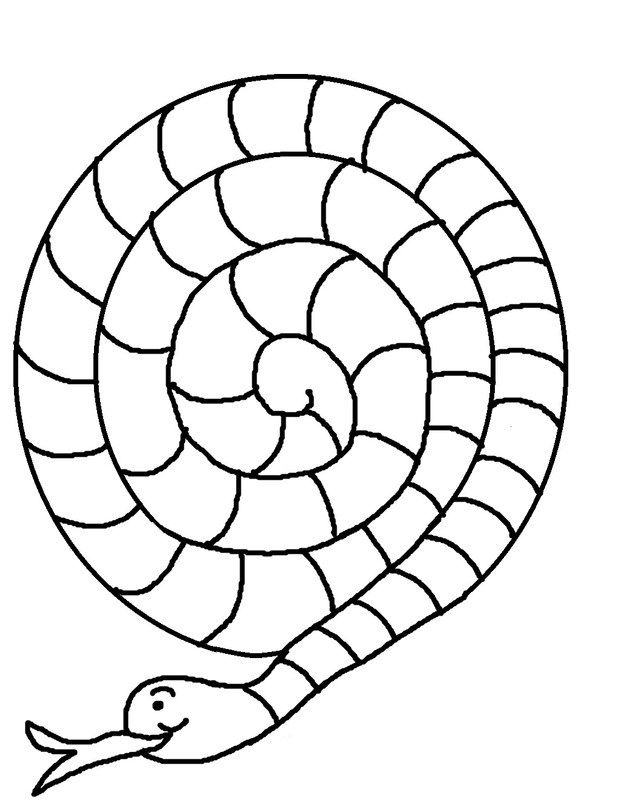 Print out serpent template. Cut it out. Use hole punch and put hole in the tail. String some yarn through the hole and tie a knot. Now you can hang your snake up. Teach the kids in your Sunday school class about how the serpent tempted Eve. Trace a small plate to make a circle on a piece of paper or use a white paper plate. 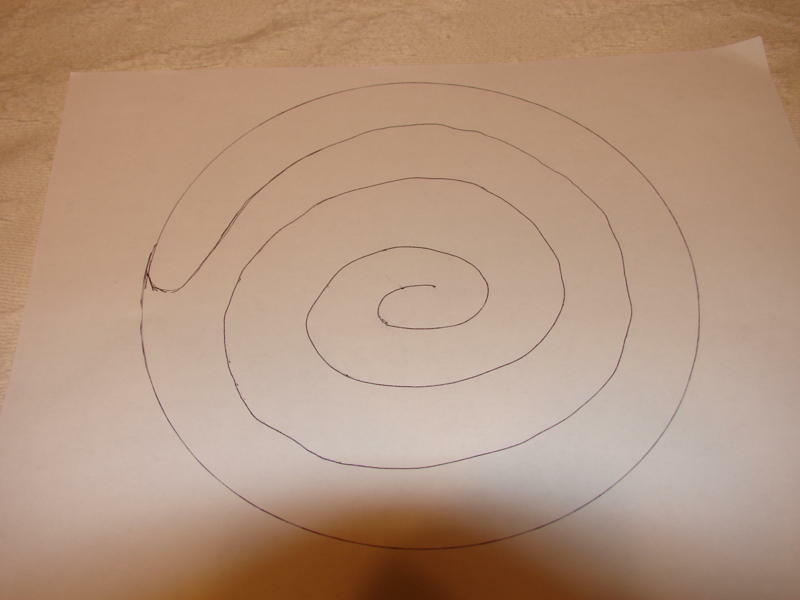 Draw lines in a spiral inside the circle. 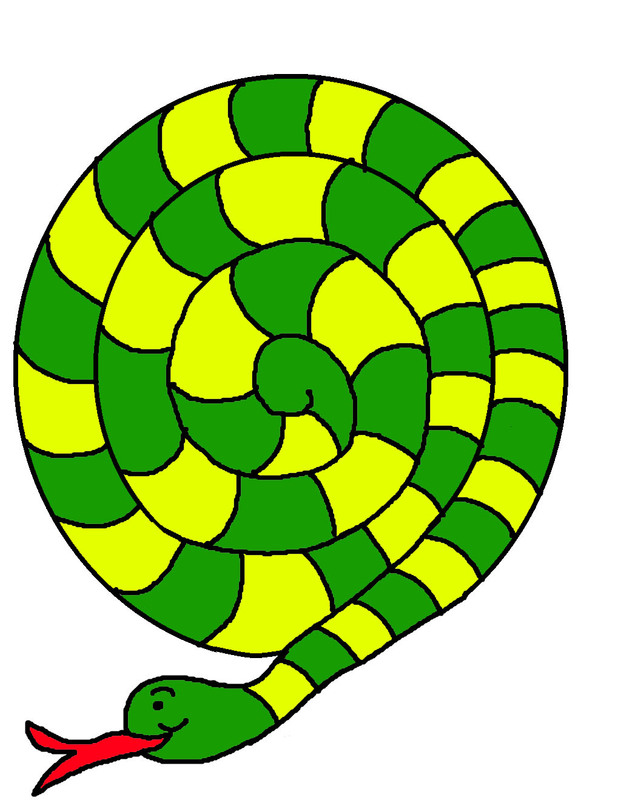 (See photo) First color or paint the serpent. Let the kids be creative using stripes or spots, etc. 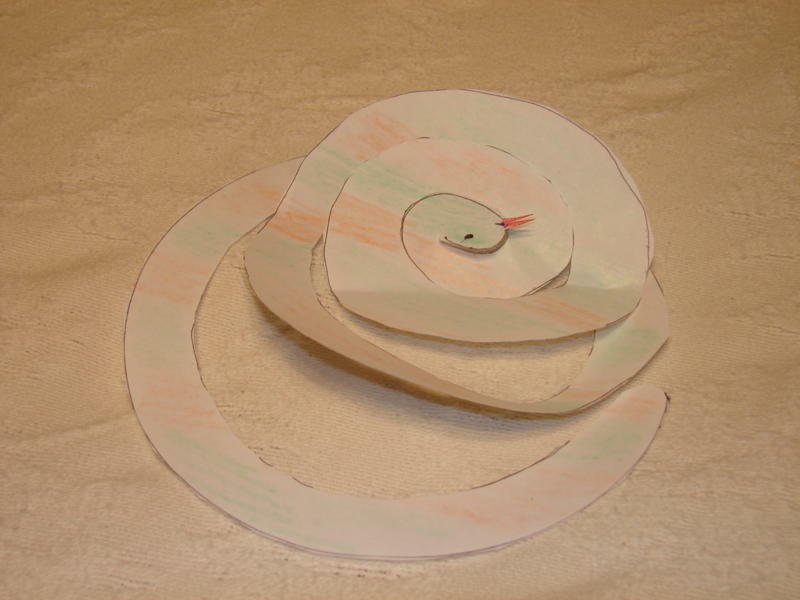 Cut out the circle and along the lines to produce a coiled serpent. Round off the head and tail. You may need to trim some spaces to make a smoother line. Cut fangs from the scrap and color them red. Tape or glue to the back of the head so the fangs show. Give the serpent snake eyes and a mouth. Older children can write one of these verses on the back of the serpent.